Warming ocean temperatures and decreasing ice cover will likely expand the spatial and temporal window for HABs in the Arctic. Multiple HAB toxins are present in the Arctic food web, evidenced by observations of toxins and toxic cells in the region as well as high prevalence of algal toxins in harvested and stranded marine mammals. Human health and ecosystem impacts could be significant in a region where traditional monitoring programs for toxins in shellfish or fish are not feasible. We are working to establish baseline data on the distribution and dynamics of HABs in the Arctic, with a focus on understanding where these blooms originate. Although many organisms may spread into Arctic waters as a result of the warming trends, few present such significant threats to human and ecosystem health as the dinoflagellate Alexandrium catenella, which causes a condition known as paralytic shellfish poisoning (PSP). A defining characteristic of Alexandrium is the ability to overwinter in a benthic cyst stage, allowing survival during the harsh Arctic winter. As part of our efforts we are mapping the distribution of these cysts, which will inform conceptual models of bloom origination. 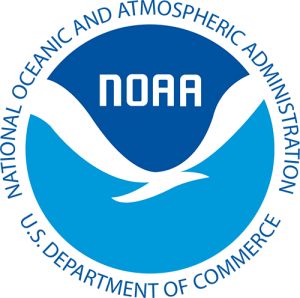 Of additional significant concern are diatoms in the genus Pseudo-nitzschia, which produce domoic acid responsible for amnesic shellfish poisoning (ASP). 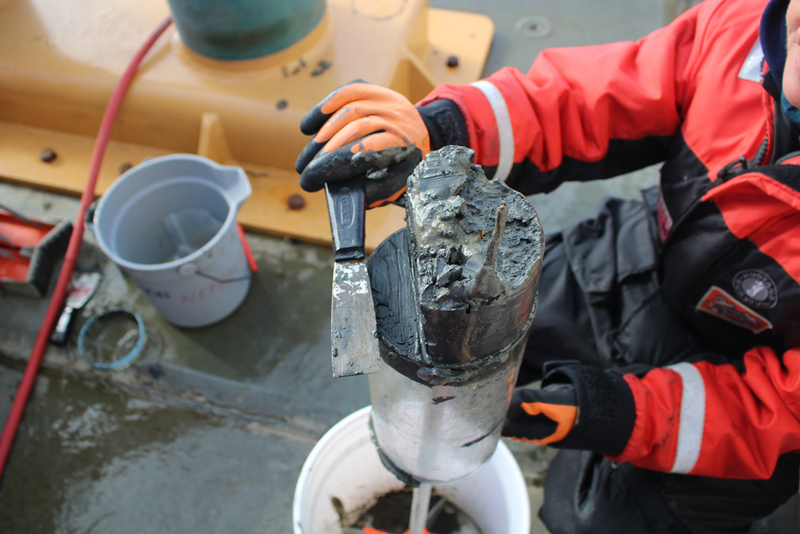 A further objective of this research involves the collection and analysis of sediment cores in order to determine historical presence of HAB species. By reconstructing this history we will work to understand the context of current bloom events. 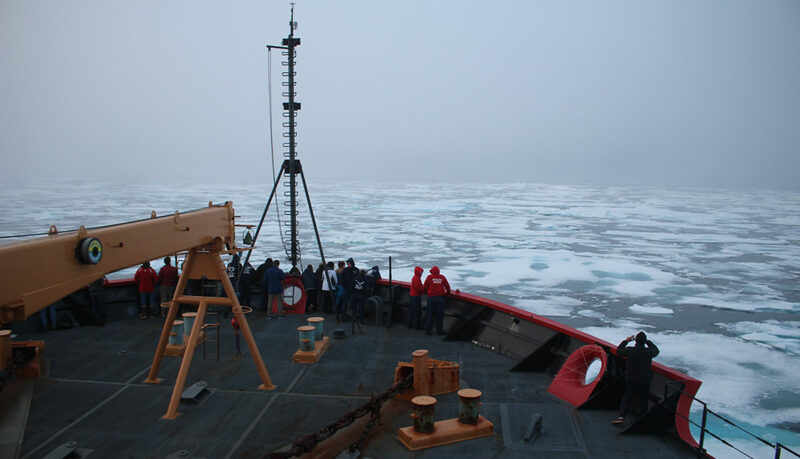 To date, we have conducted sampling on research cruises to Greenland and the Alaskan Arctic. This includes two 2018 cruises on the US Coastguard Icebreaker Healy - one in August and one in October-November. Further efforts are planned for 2019. 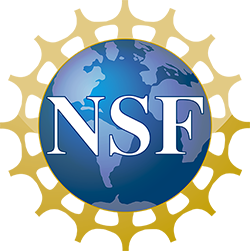 Supported by the Cooperative Institute for the North Atlantic Region (CINAR) (NA14OAR4320158) and by the National Science Foundation Office of Polar Programs (OPP-1823002). This is a joint project with Robert Pickart (WHOI), and Kate Hubbard (Florida Fish and Wildlife Conservation Commission).